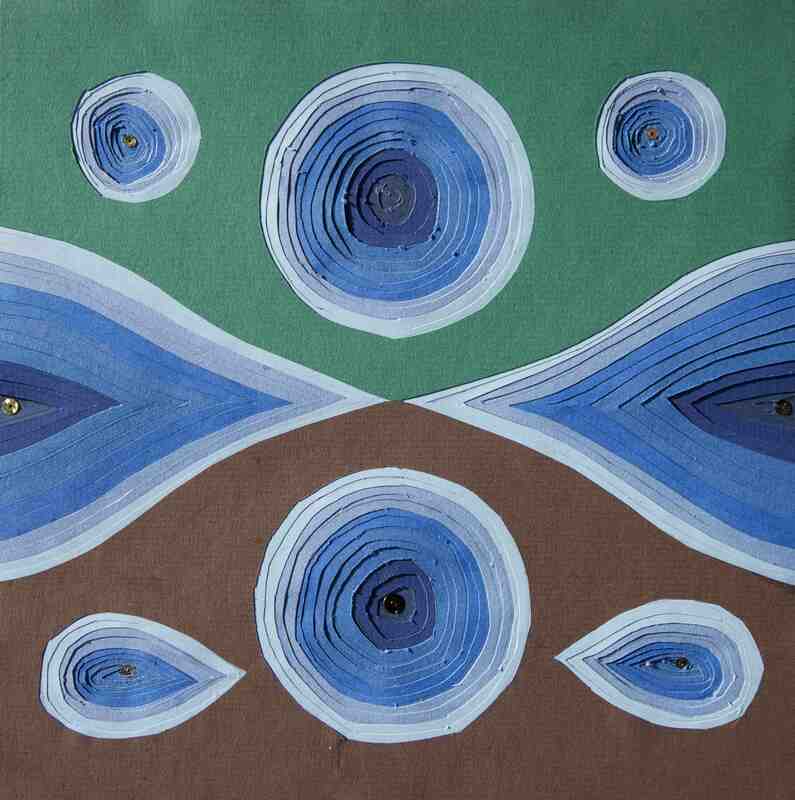 Paul Dobraszczyk, 'Peak Hollows', 2012, coloured paper and sequins. 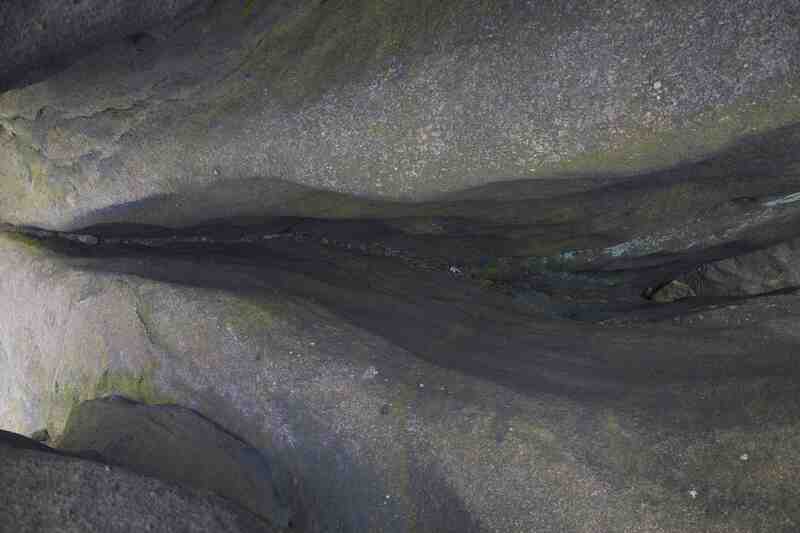 Hollow between two gritstone boulders on Kinder Scout. 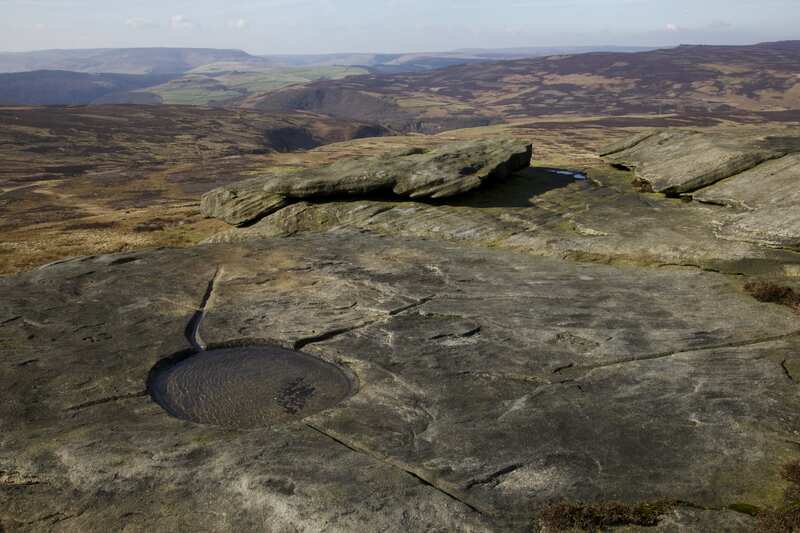 Man-made hollows carved into the gritstone on Stanage Edge. 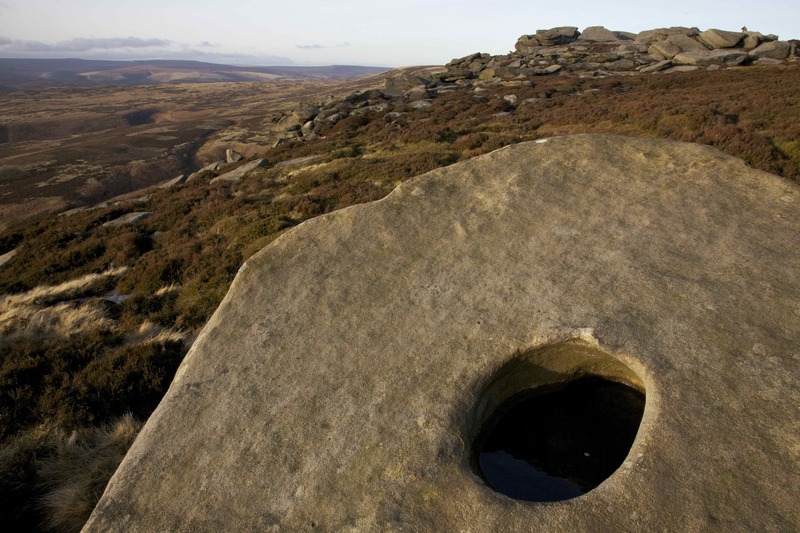 These hollows, each of which is numbered, were created as drinking troughs for the moorland grouse. 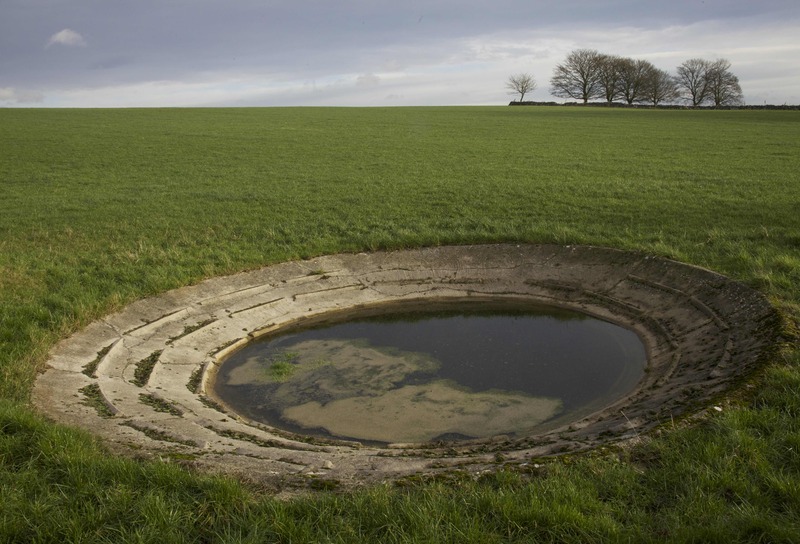 Circular hollow near Monk's Dale in the White Peak. 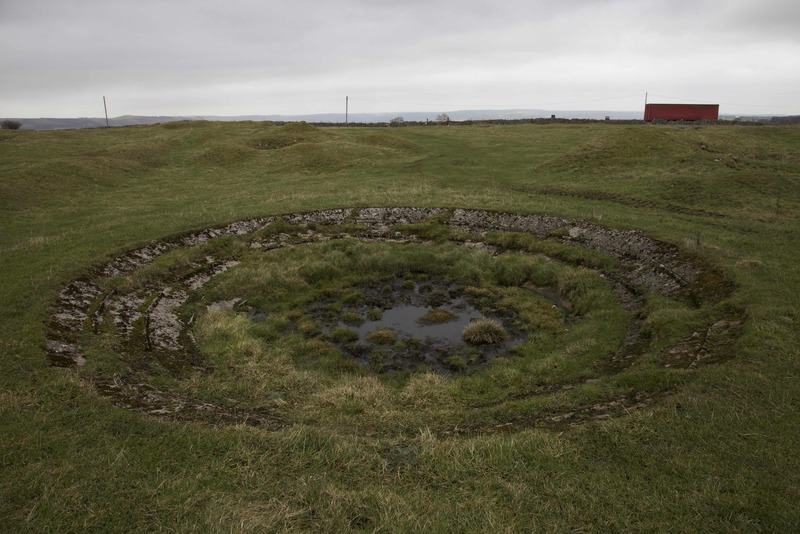 These man-made hollows were created as drinking troughs for sheep. 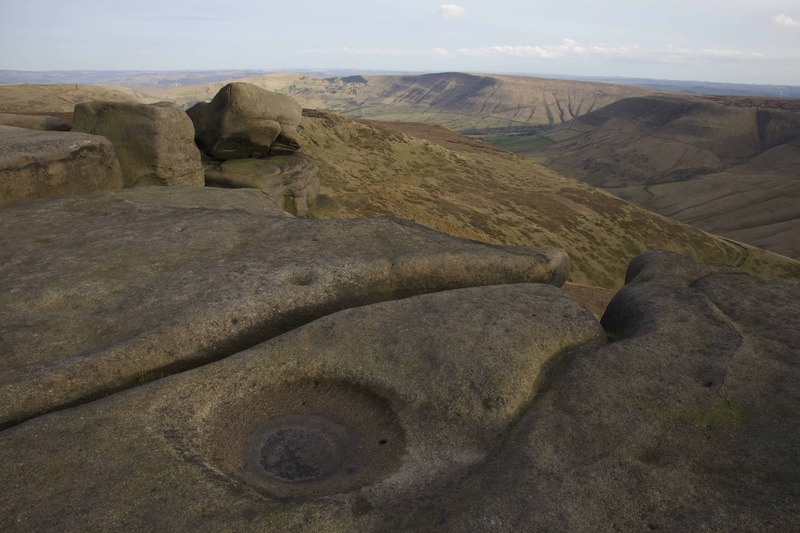 Natural water-filled hollow formed in the gritstone on Kinder Scout. Abandoned hollow above Monsal Dale in the White Peak.